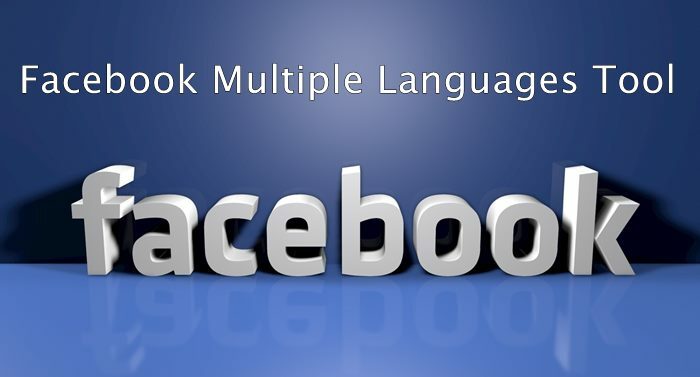 With more than 1.6 billion active users frequenting in a month, Facebook would not want to lose on the potential business opportunities due to language gap, which is the exact reason Facebook came with Multi-lingual composer. 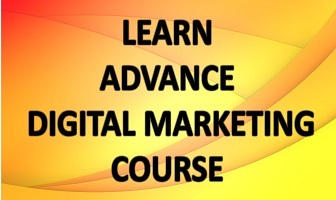 With this tool, you can post in as many as 45 languages helping you to become truly global. According to Facebook, the feature uses the same system which lets the FB people see translations for their chosen posts and comments. The translations are generated by the machines programed to learn translations from millions and millions of translations reaching from one language to the other. When the author of posts his first message, the pre-fill feature uses the machine translation to publish the message in the selected language(s). The multilingual tool aims to eliminate the need of posting same message numerous times in different languages to make it relevant to a larger audience base spread across the globe that happens to speak different languages. To reach a wider audience,you just have to add several language versions before posting rather than posting multiple posts in different languages.The result: your audience will be able to read the post in the language they interact. The only thing to remember is that it could be enabled through desktop only. Click on the dropdown beside the tab ‘post in different language’ to select one or more preferred languages. The selection lets you see the suggested translation automatically. You can use the suggested translation as it is or you can introduce your own editing of the version. So a French speaker would see a post in French and an English speaker in English, and so on. How Facebook gets better with this feature? Facebook is meant to serve the need of communication which has language as the major barrier when it comes to getting global. With this feature, everything has been made just better, for both individuals as well as business. Facebook analyses data like the place you live in, the language spoken in the area and language you communicate in as well as the language you manually set in settings and that tells Facebook of your preferred language. 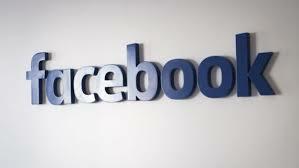 The feature came along only when Facebook was inspired from the successful reception of multilingual ‘Pages’ serving audience in different parts of the globe, meeting the need of communicating all at once without any issues. Nearly 5000 Pages post as many as 10000 times every day; and 25 million of 70 million views per day are in secondary languages. These statistics were enough to convince Facebook of introducing the feature to posts as well. Prospects are great that this tool will be used on daily basis the way globalization and cross-culture interaction are increasing. And this is to be naturally expected when 800 million and more FB users speak languages other than English.